For the sake of clarity, these are all of the fatalities for Mortal Kombat on the Xbox 360 (see PS3 version), also referred to as Mortal Kombat 9, or Mortal Kombat 2011, representing the year the game was released. 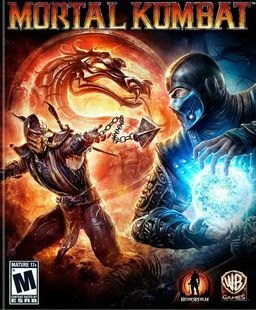 Information on other versions of Mortal Kombat can be found within our video game cheats database using this pre-defined search. In order for a fatality to work correctly, the correct button sequence must be pressed exactly as listed just after you hear "Finish Him" or "Finish Her," depending on who you're killing. Here are all of the Mortal Kombat Fatalities listed for each of the game's characters. If you have additional questions you can post a comment on this blog post asking for help. In addition, if you have more information that you think would prove useful for other gamers you can post that as well. Want More Mortal Kombat Cheats?